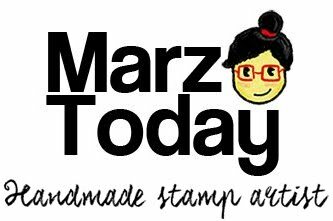 Get into stamp making by equipping yourself with the essential tools to get started on the craft. I've listed down options on which tools you can save or splurge on. Different pencil lead grade gets your different results when you draw your pattern. I use a mechanical pencil with an HB lead. Sometimes I use a 7B drawing pencil to give my patterns thicker outlines. Pre-cut tracing paper is starting to get harder and harder to come by. National book store sells "tracing paper" by the roll but what you're getting is actually close to Pastillas wrapping paper. 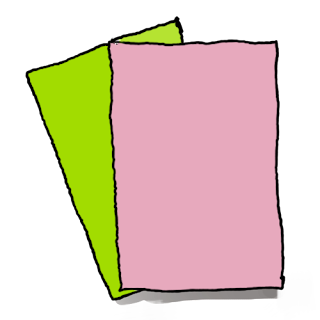 IFEX has pre-cut tracing papers in 80 and 90 GSM. You'll always want the one with lesser GSM so you can see through your pattern. Not to be confused with wood carving tools, the lino cutter is made for carving linoleoum instead of wood. 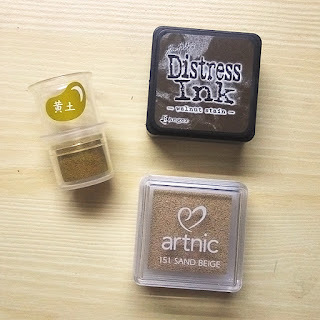 This is usually the most expensive tool you'll spend for making stamps but its absolutely worth the investment. Avoid wood carving tools if you're carving erasers. 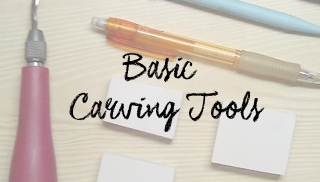 Wood carving tools often have broader tips and can leave you with jagged edges when you carve. There are plenty of craft knifes out there. When I started I used a full sized craft knife (the ones you can get in Daiso that come in a set.) Now I use NT Cutter's D-401P with a resin handle which makes it lighter than the ones us can find in Daiso. The set comes with two blade angles a 30° angle blade and a 45° angle blade. Don't go cutting other people's tables while making stamps. 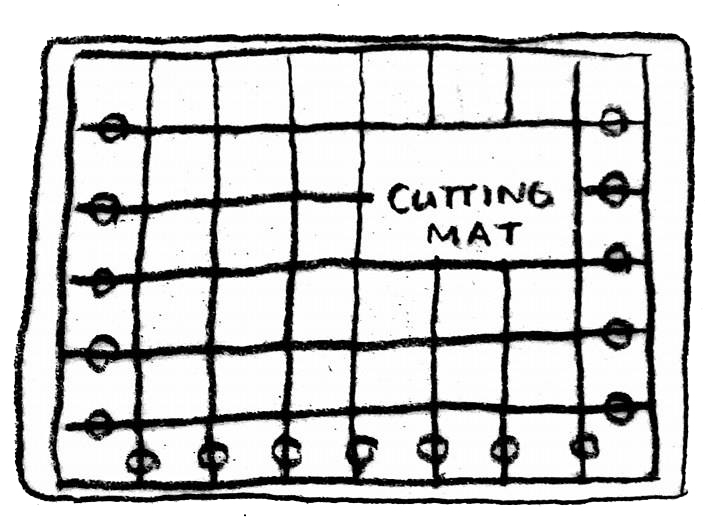 A cutting mat protects the surface you're working on. 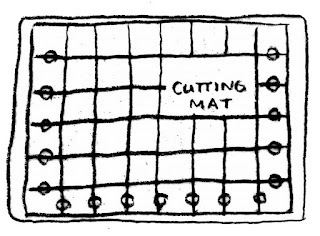 My students often forgo the cutting mat but its actually pretty useful since you can use it for other projects. More importantly it saves you the trouble of cleaning up when you're done carving. Check out this post for a complete list of eraser blocks. There are so many kinds of inks to choose from. There are also different variants such as pigment (my personal favorite), chalk (which is good on Hobonochi planners), distress inks and dyes. If you want a no-frills ink go for the pigment ink because you can use it on most surfaces although. Dyes on the other hand give you more vivid colors compared to pigment inks (which can dry out fast in our humid weather).